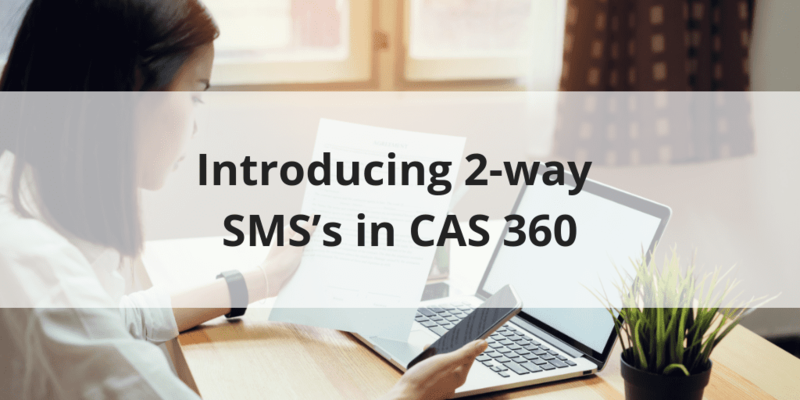 Trust management in CAS 360! 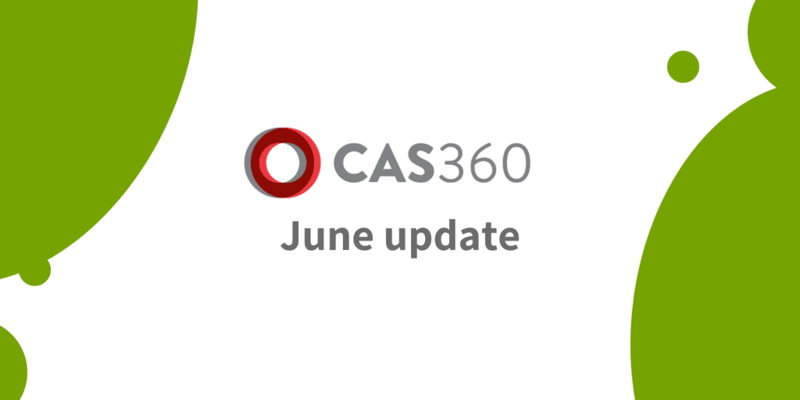 It’s with great pleasure that we announce CAS 360 V.34 has been released! 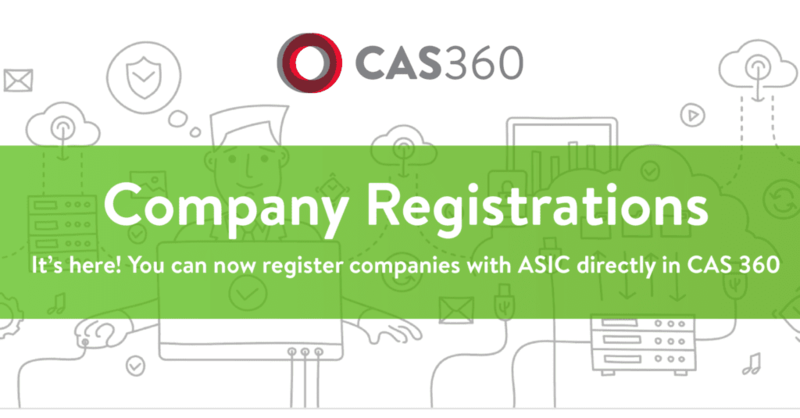 We have recently released the ability to register company with ASIC directly inside CAS 360, but why should your firm use this feature? 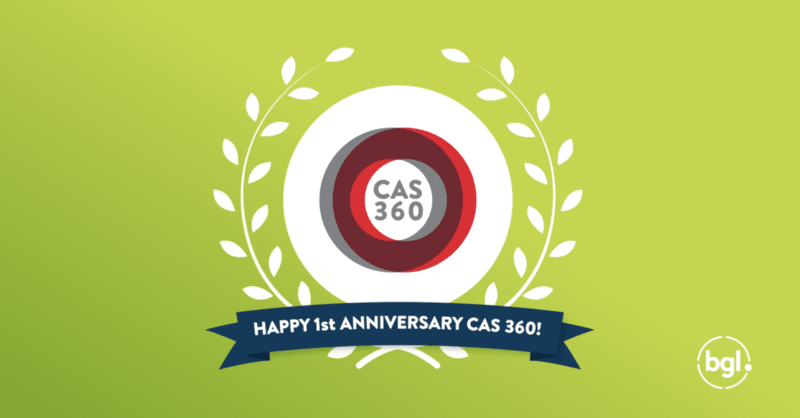 Today marks one year since the release of CAS 360 and WOW what a year it has been!